Huntington Park opportunity! Live close to downtown, airport, schools, parks, trails, shops & dining. Bright home of vaulted open design, all bedrooms upstairs & huge family room below. 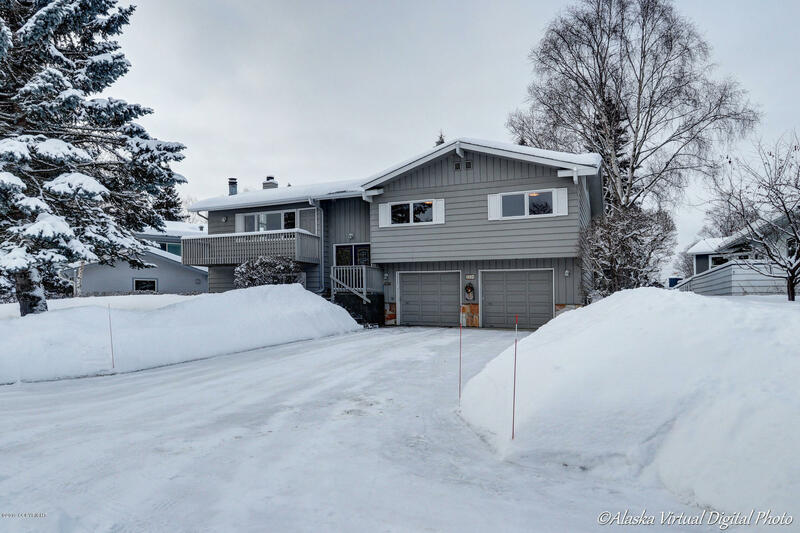 Enjoy 2 fireplaces, expansive decking, large sunny fenced back yard & well set up garage. Loved by long time owners, recent upgrades include decking, roof, heating, insulation, appliances, carpet downstairs & more.